Find below our current special offers at Quality Dental Fulham. Call us on 020 7385 0113 or click here to book. New Patient Offer, Limited time only - £49! Receive a consultation worth £45, X-Rays worth £20 and a Hygienist Appointment worth £49 all for £49! 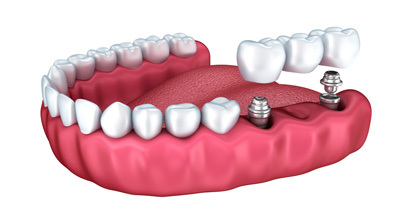 Find out how Dental Implants can change your life. Book in for a free Dental Implant consultation today. Our cosmetic dentists are able to evaluate your smile and put forward a treatment plan that will give you the perfect smile. 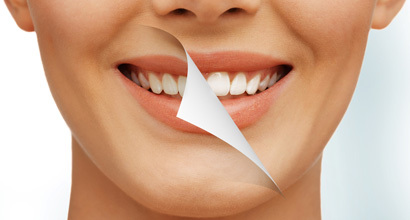 Take up Orthodontic treatment, and receive free teeth whitening on completion of your treatment. From anti-wrinkle injections through to dermal fillers, our trained clinicians are able to suggest the best course of treatment to achieve your aesthetic goal. Enjoy a free consultation with one of our dentists to find out more about the large array of orthodontic / braces / invisible braces options available to you for a straighter, more beautiful smile.